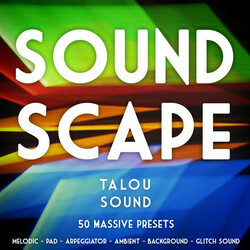 ADSR Sounds has launched Massive Soundscape, a soundset for the Massive software synthesizer by Native Instruments, featuring 50 ambient presets by Talou Sound. 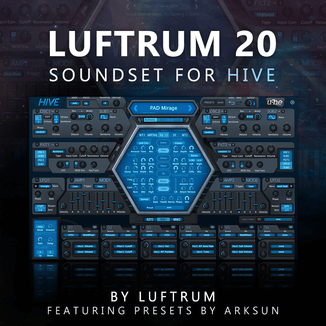 The audio preview of ‘Massive Soundscape‘ is just one instance of Massive, one preset at a time. This means that by adding external FX you can take this even further, just imagine the sounds you can get! 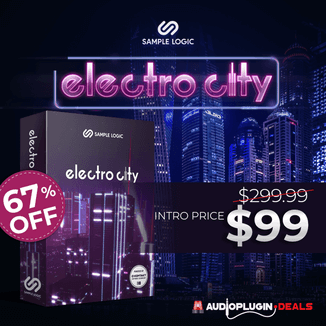 The high quality synthesis and sound design involved in making this preset pack ensures multiple uses. You can either use the sounds in the background, which will make your production thick and give it that overall feel and emotion. Or you can use them as leads and the main foundation of your music. The presets are all fine-tuned and ready to be dropped straight into your productions. The Soundscape soundset costs $18 USD.